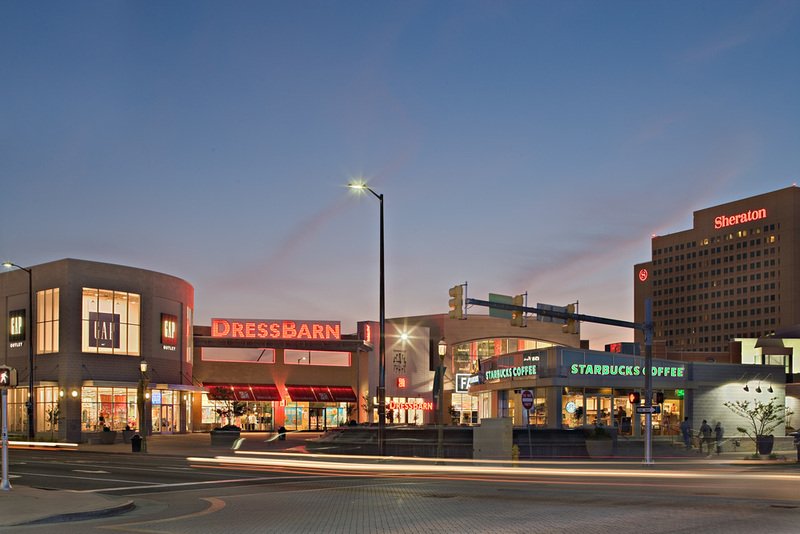 A destination within a destination, The Tanger Outlets at the The Walk is a vibrant 8-city block of dynamic urban retail and entertainment in Atlantic City. 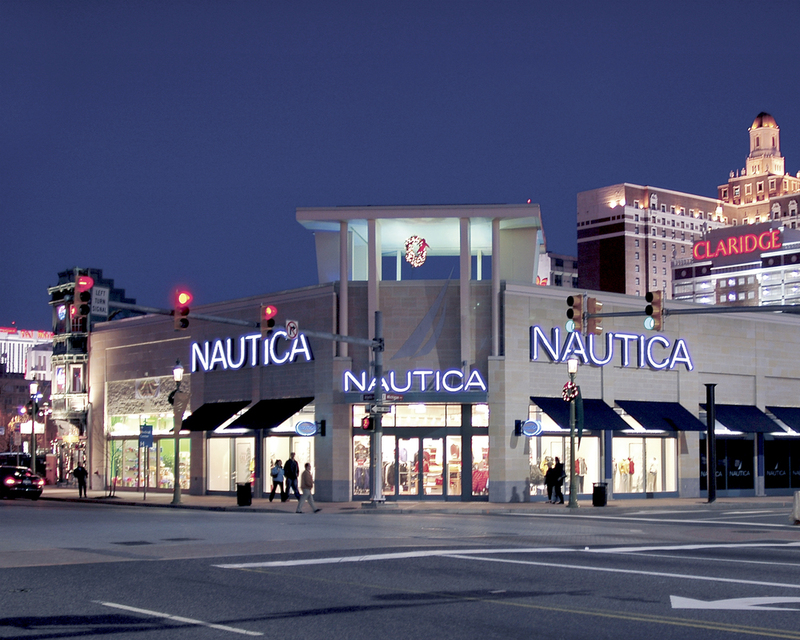 This downtown district features a 109-store open-air outlet mall with big name factory outlet retailers such as Tommy Hilfiger, Nautica, Liz Claiborne, Timberland and GAP, interactive entertainment and restaurants in a 320,000 sf complex. 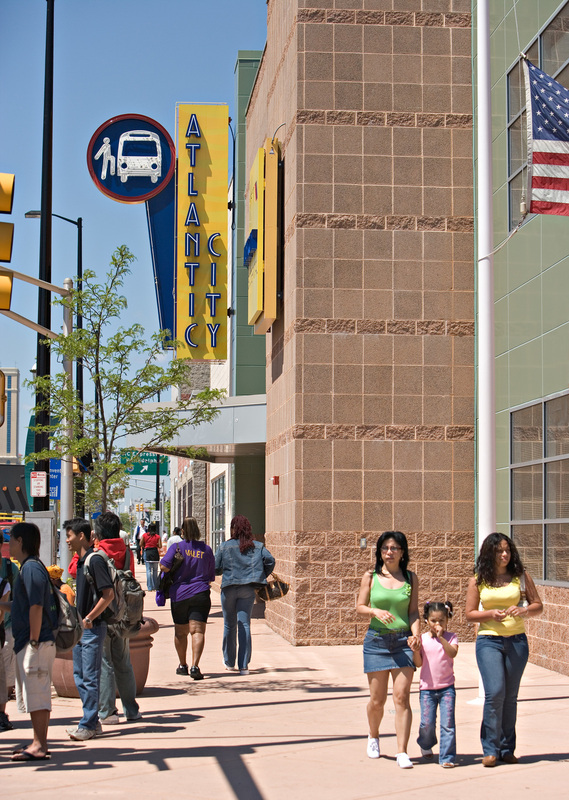 The Walk directly links the Atlantic City convention center and transit hubs with the city's historic boardwalk and casino district.